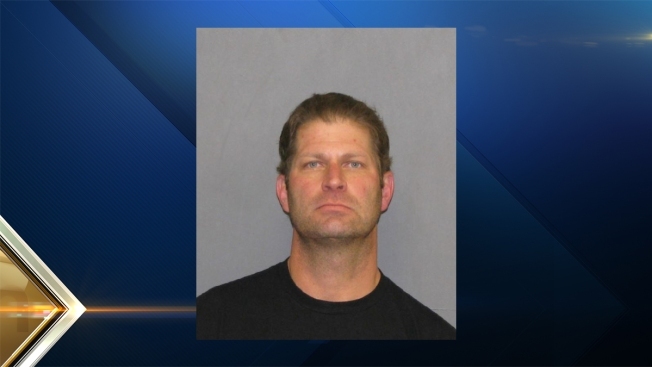 A Providence, Rhode Island, police officer was arrested Wednesday after he allegedly threatened to kill his doctor. WJAR-TV reports that Lt. Scott Logan was unhappy with his treatment and allegedly sent his doctor a series of threatening texts. He was arrested on Wednesday afternoon as he was driving home. Logan is charged with cyber-stalking/harassment and disorderly conduct. He also faces charges for having a gun with a scratched off serial number. He is scheduled to appear in court on Friday.